Hello Lovlies!!! OH MY GOSH!!! YES, we are EXPECTING!!! I cannot wait to meet our little angel! It's the most amazing feeling when baby kicks and moves around! I am so blessed to be able to experience pregnancy! 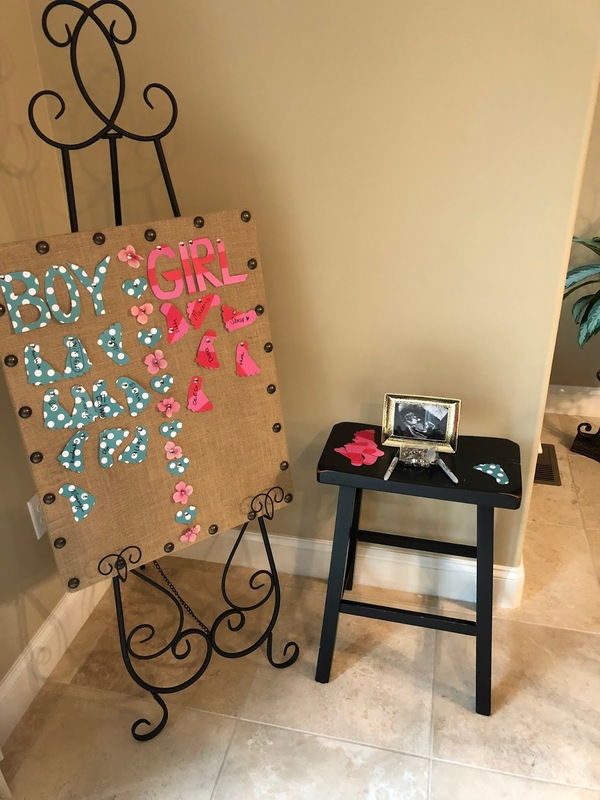 I hope you enjoy our Gender Reveal photos! 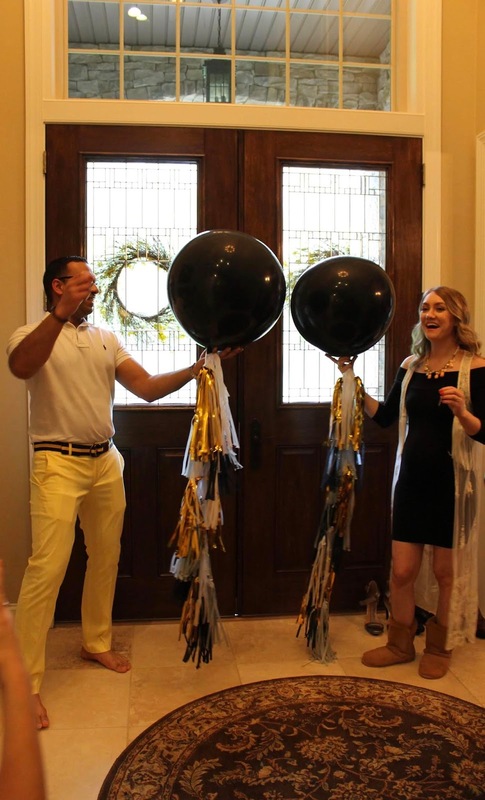 NO ONE knew except for my 2 sisters...who filled up the balloons with the correct color! Everyone was surprised including us! We recently painted the Baby's room and ordered our crib!!! I can't wait for you to see the Nursery! Our Baby Shower is also coming up...look out for more photos from that! Our theme is "Twinkle Twinkle Little Star...Do You Know How Loved You Are?" It's going to be so cute!